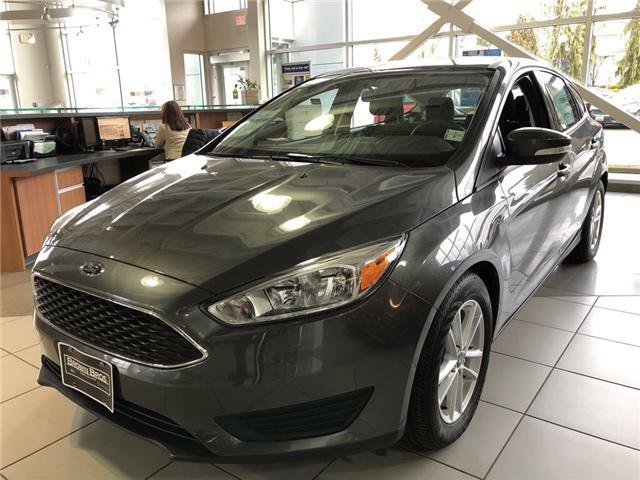 Price does not include taxes and licensing fees. 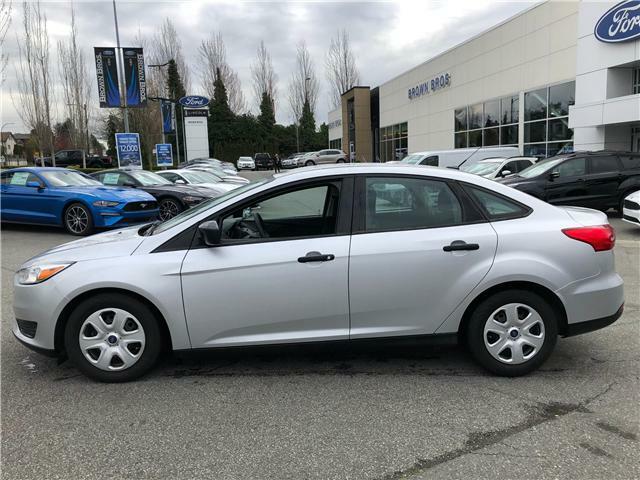 Please note that these are stock images for reference purposes that may not be a 100% accurate representation of this vehicle. 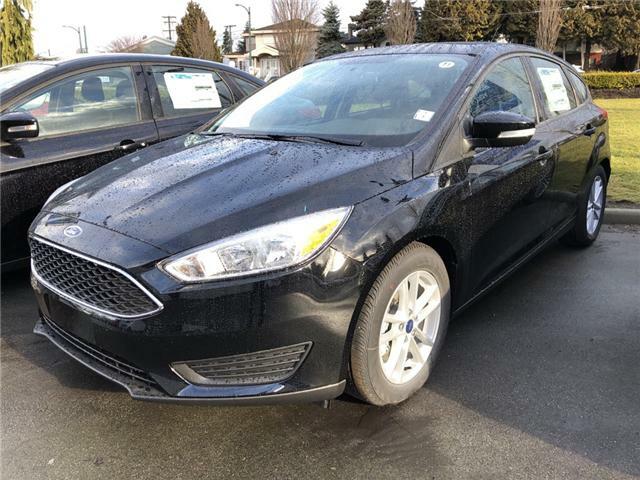 Images may include some optional equipment. 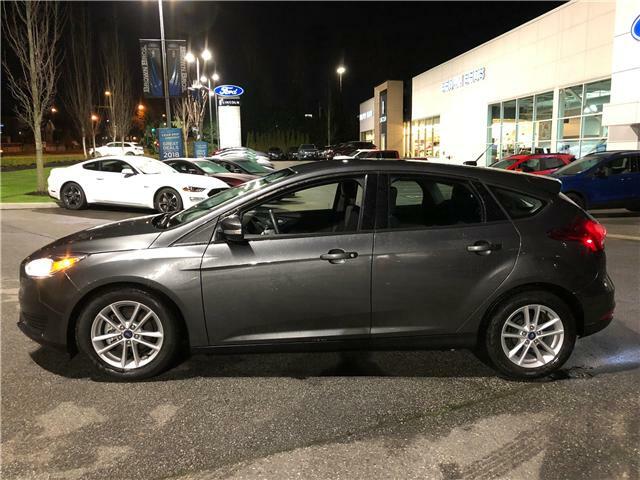 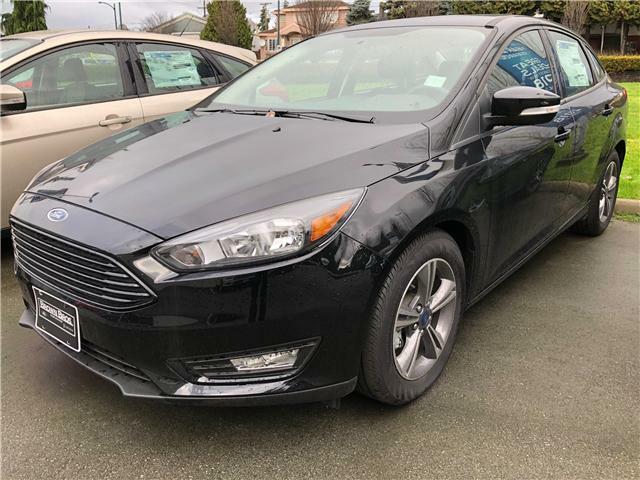 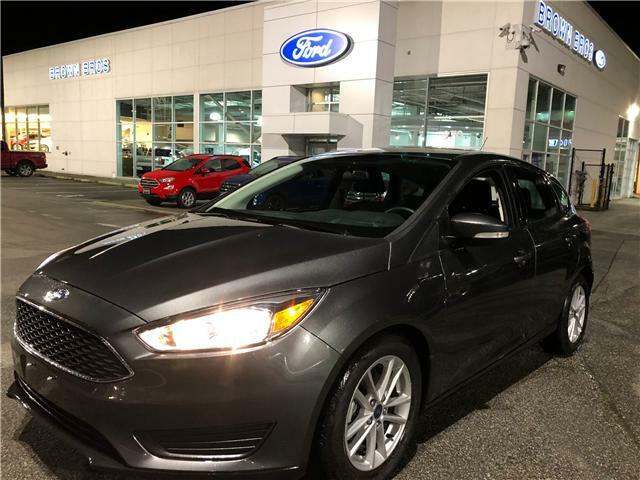 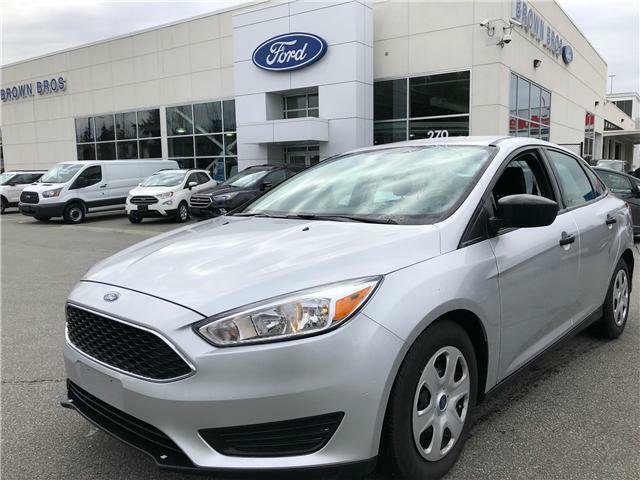 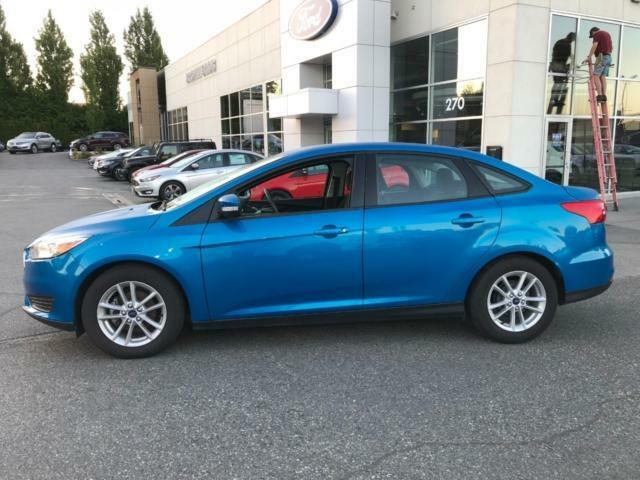 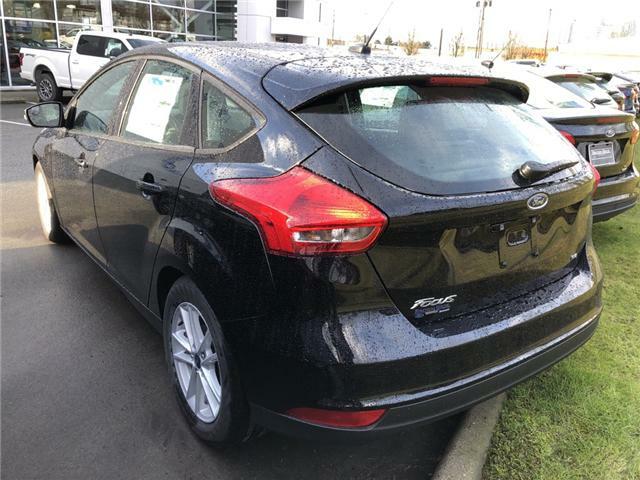 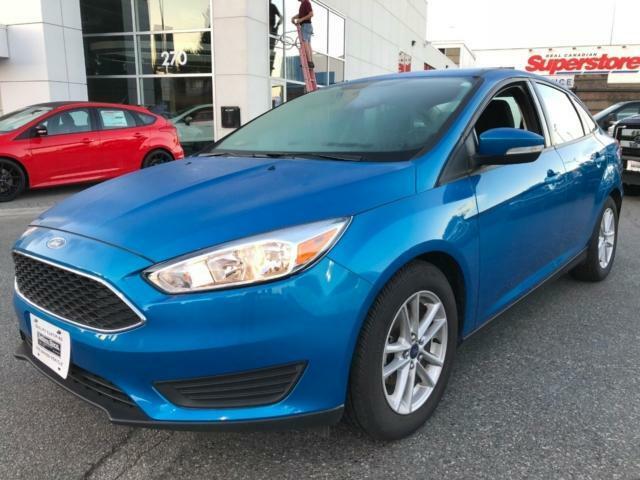 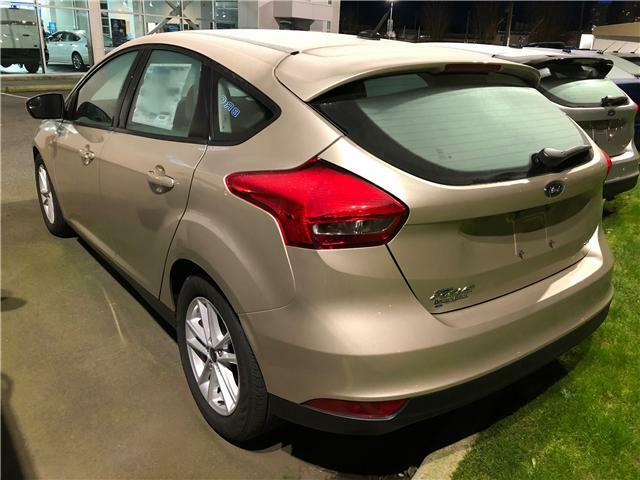 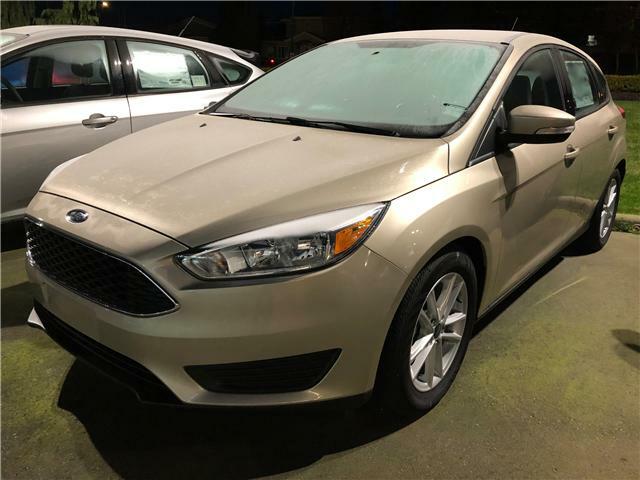 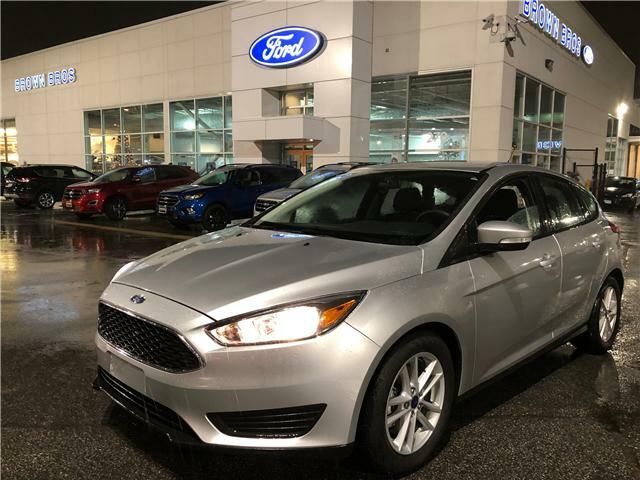 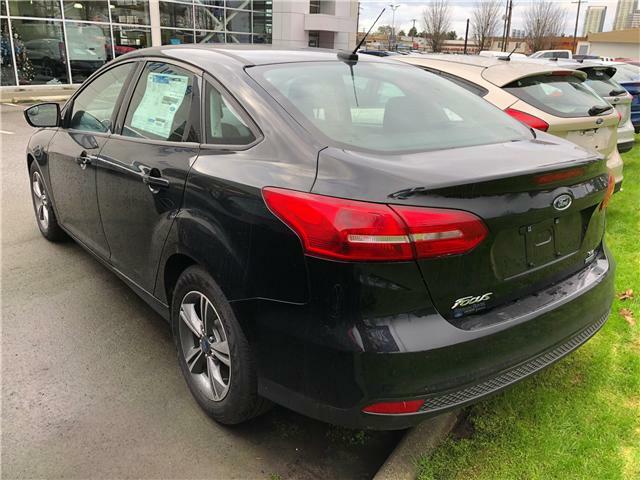 Local, accident free, Low km, SE hatchback, 160HP fuel efficient 4 cylinder, 6 spd auto, remote entry, Sync, passive anti theft, heated front seats, heated steering wheel, alloy wheels and more. 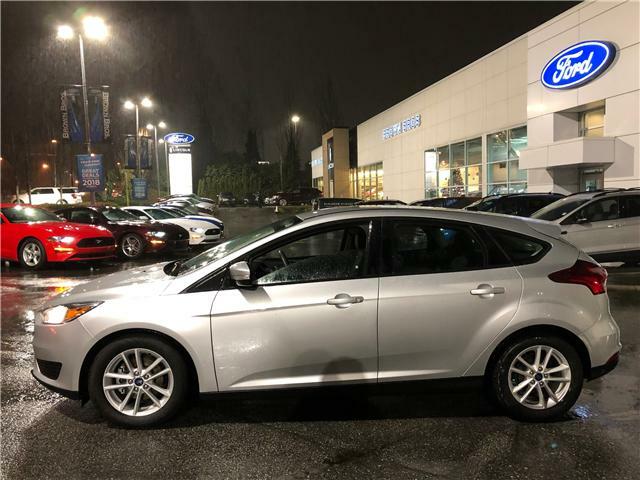 Accident free, Low KM SE hatchback, 160HP 2.0L fuel efficient 4 cyl, 6 spd auto, heated front seats, heated steering wheel, remote entry, sync, cruise/tilt, air, passive anti theft, aluminum wheels and much more to enjoy. 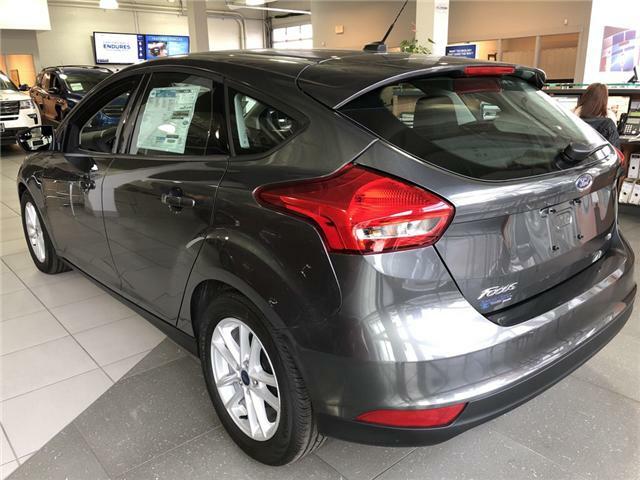 Local, accident free, low km's 160 HP 2.0L fuel efficient 4 cylinder, 6 spd auto, power group, air, cd,/mp3, passive anti theft and more for you to enjoy.